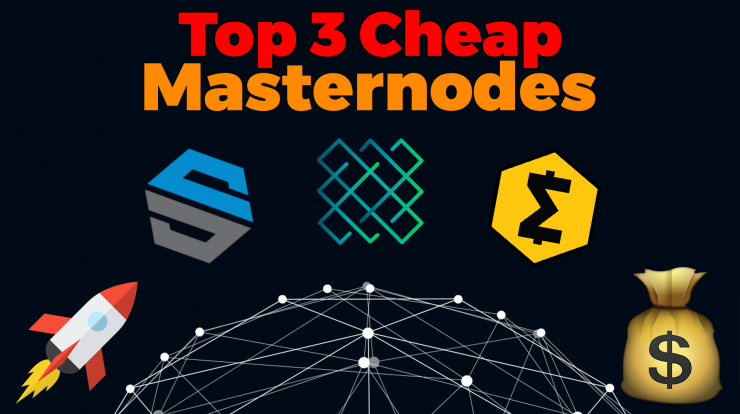 All featured Masternode coins can be bought on Binance! The main aim of the Walton Chain is to combine both RFID and blockchain technology to help manage supply chains. What it basically does is to decentralize the supply chain, providing information on the product’s history, and decentralizing the network to access and store this information. It will build upon IoT by incorporating blockchain tech, the RFID reader chips and RFID tag chips are utilized in Walton Chain. The RFID reader is basically a node on the chain, while RFID tag is the device that is to be connected to the chain. The RFID hardware system is what makes WaltonChain a great business model as it will prevent bottle necking in commercial applications on the blockchain. decentralization with less demanding requirements for credence, and reduce labor costs. I am accumulating already and try to get atleast one Masternode of each project. 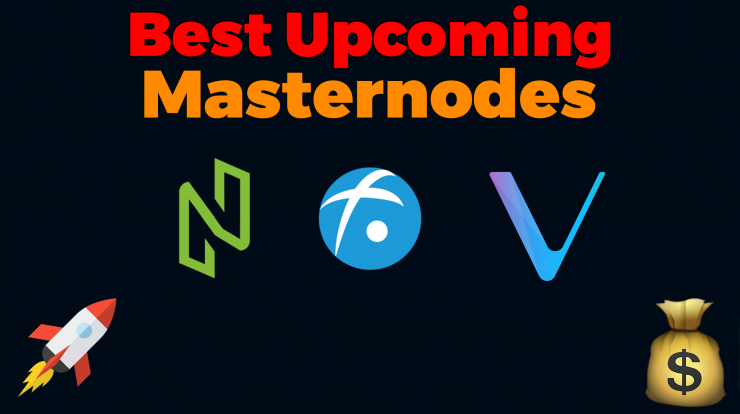 I really think Masternodes are the future and we will earn some juicy rewards! As soon as the Masternodes are out, I will post a Masternode Tutorial on this Blog how to set it up! It doesn’t look like Helium can be purchased right now, they will just convert over spreadcoin to HLM at some point- chain snapshot already taken so don’t buy spread coin. NULS data doesn’t match up- WP shows 100 million coins ‘initially issued’, only shows 40 million on CMC. No team listed that I can find. Coins like this I avoid. Walton is the only solid coin in this bunch that I can find, looking at the team they look rock solid. Thanks for the heads up this coin- going to keep digging, and possible take a position. once we start the master node, do we have to do anything like finding a block? 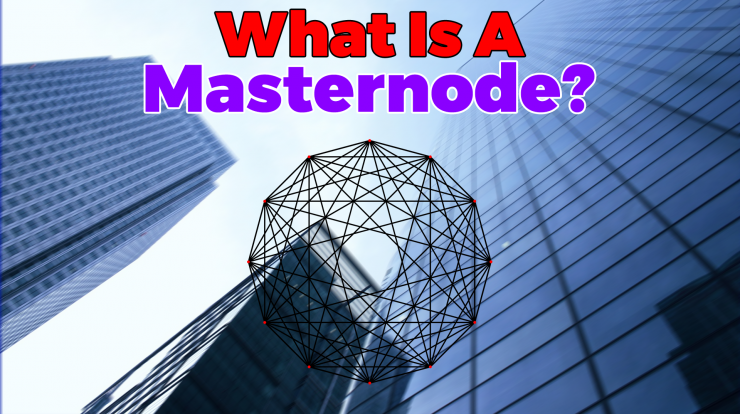 Or will the master node itself find as its in start status? Please suggest as i am new to this. I just did the MRJA master node setup and its in started status.